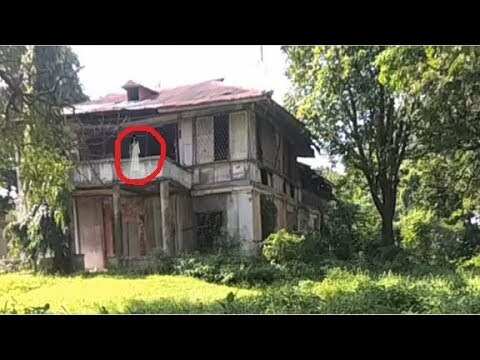 Let's go see the haunted house in Sta. 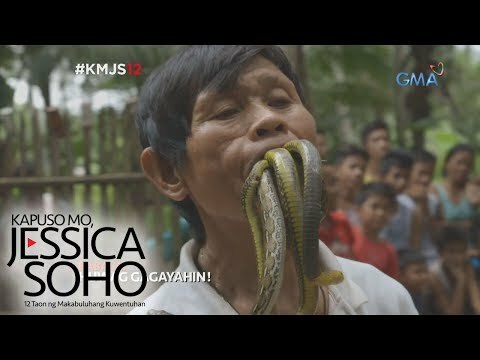 Barbara Pangasinan Philippines. 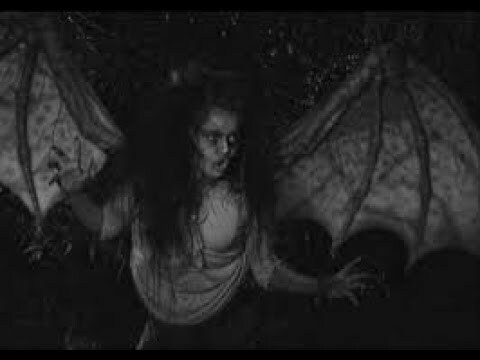 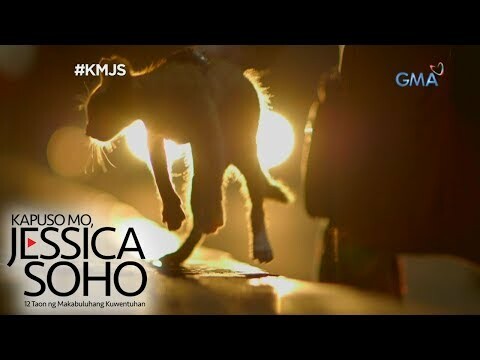 KMJS #Manananggal Directed by Robert Wiede. 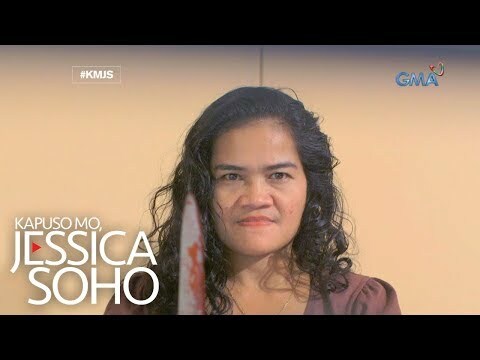 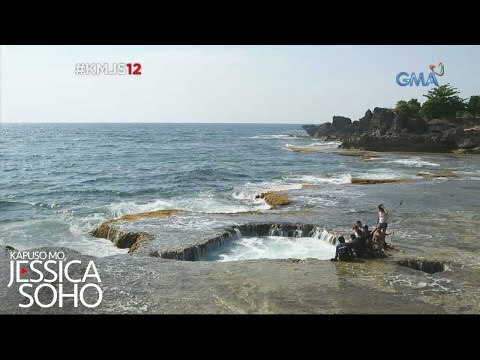 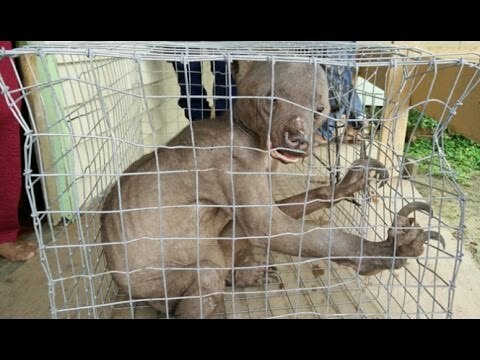 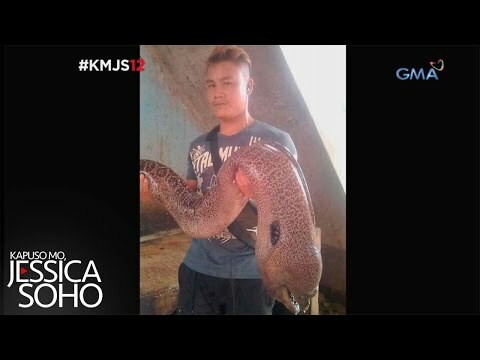 KMJS February 10, 2019 ''ANG MANANANGGAL SA PANGASINAN"